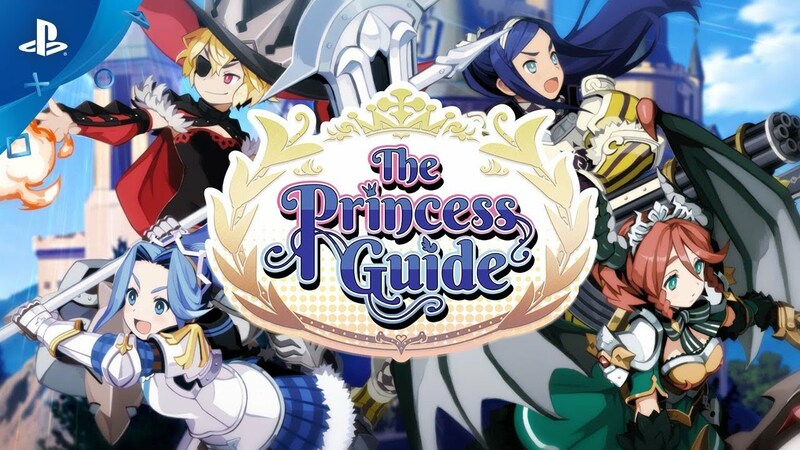 Become the guide of a talented, yet inexperienced, Princess Knight! Teach her the art of war and conquer evil on the battlefield! Developer: Nippon Ichi Software, Inc. Publisher: NIS America, Inc.
A Unique Tale Times Four! Each Princess Knight has a unique story to tell, and your choice affects how the tale unfolds! Will you train the vengeful Veronica, the gluttonous Liliartie, the chivalrous Monomaria, or the dragon princess Alpana? The battlefield can get intense! Issue orders to your princess directly on the battlefield, and watch them clash with the enemy forces! Their performance is directly affected by your tutelage! To Praise or To Scold? Your princess’s growth depends on you! During conversations and battles, “Praise” or “Scold” your princess to enhance their abilities on the battlefield!